Volkswagen is due for a major image makeover. For almost 3 years now they’ve been steadily working to win back the lost trust they’ve dealt with as a result of being caught cheating diesel emissions tests. Now the German automaker is investing billions of their dollars into electric cars. And recent auto shows have given us all a taste for VW’s electrifying lineup of the future. The next step of their all electric initiative would be to create a sustainable network of electric car chargers. 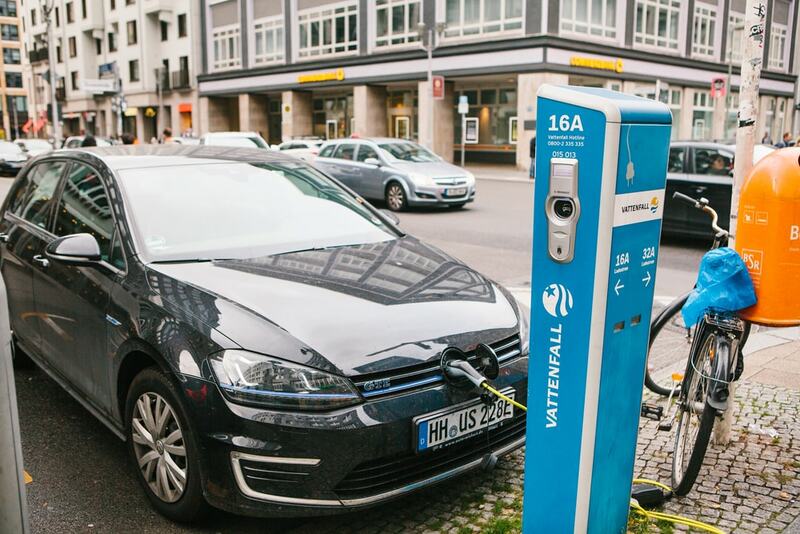 Volkswagen will make charging station with none other than Wal-Mart. 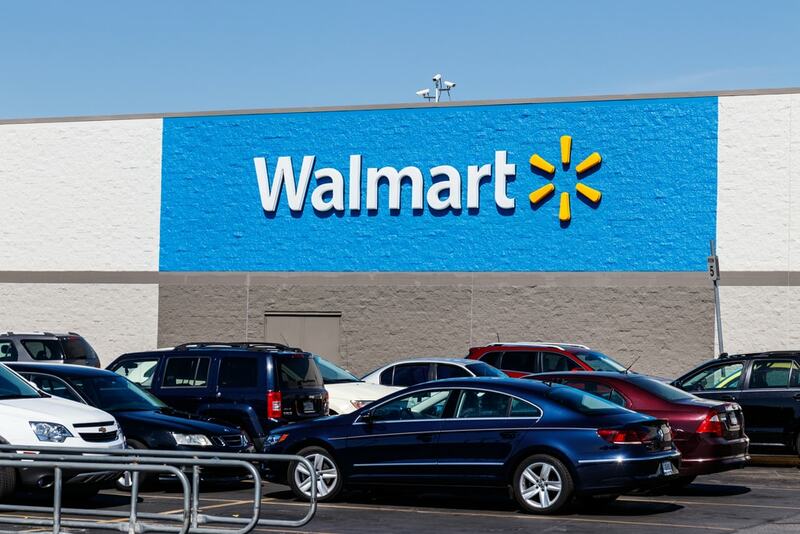 This planned network of electric vehicle chargers is a joint venture between the US division of Volkswagen and also the American retail giant Wal-Mart. The network itself was conceived in part by Volkswagen’s “Electrify America” initiative. The project has seen the investing of a reported $2 billion USD. More money is proposed to be spent over the next 10 years as VW steadily revamps their lineups and the company itself into an all-electric car company. In their case, the US is set to be their first proving ground for these proposals. Wal-Mart hasn’t discussed how much of their own money they are putting for this joint venture. However the more important contribution from them is they will be using the parking lots across nearly all of their stores in 34 states of the US. According to Wal-Mart the trick is to find a way to renovate their lots and stores to make room for the chargers and be ready for the specific VW “fast charging system.” As well. And now is the part where we explore just how all of this technology works. 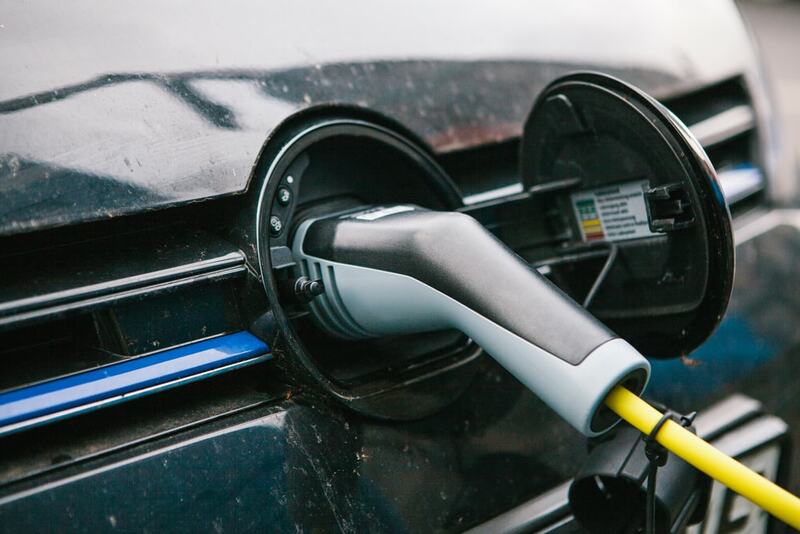 According to Wal-Mart and VW’s “Electrify America” website, we know that the charging systems will in fact offer certified cooled-cable 150 to 350 kW DC fast chargers. What that translates to in plain American is that electric car owners could potentially hit a charging rate that generates up to 20 miles of range per minute while connected. The other detail we picked up on via the website was that the systems will have a capability of up to 350 kW for stations located along the highway. Every metro location is going to have chargers ranging from 50-150 kW. Also notable is that electric vehicle owners won’t need to use adapters if they don’t drive a Volkswagen. How? Every VW “Fast Charging” station is going to have a CHAdeMO1 50 kW connector. Every electric vehicle will be able to charge their cars at an “Electrify America” station no matter the make, model or unique charge point. This isn’t like how iPhone chargers can’t be used on Android phones and vice versa. One of the main hurdles that has kept many vehicle owners and drivers from embracing the benefits of electric cars is simply that the network for charging stations isn’t very vast yet. A sustainable electric charging infrastructure must be achieved long before electric vehicles truly catch on in the U.S. especially to consider city residents without access to a home garage. For now, Tesla has their ever-expanding Supercharger network. That is their biggest advantage in the industry. So that’s why this announcement from VW and Wal-Mart is a very big deal. This is how VW not only wants to heal their brand, but also how any car company can win over new EV buyers. . This helps people become more comfortable with taking electric cars on longer trips too. As of this writing, Electrify America told the press that they intend to build more than 2,000 chargers at 484 sites. The projected completion date for all of these is the end of 2019. Whether or not other retail giants like Target will jump on board and cater to EV drivers looking for convenient charging while they shop remains to be seen. More on this story to come.